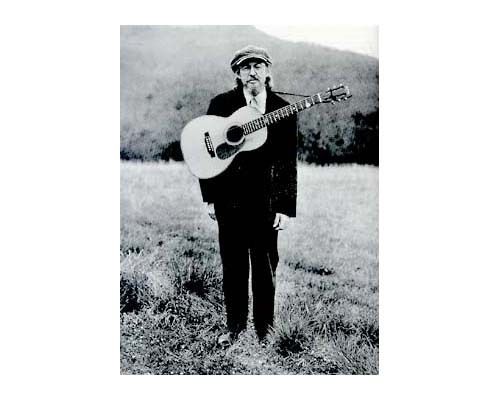 Forty-some-odd years ago, a simple but dazzling LP record album called Home In Sulphur Springs announced the arrival of Norman Blake as a solo artist. 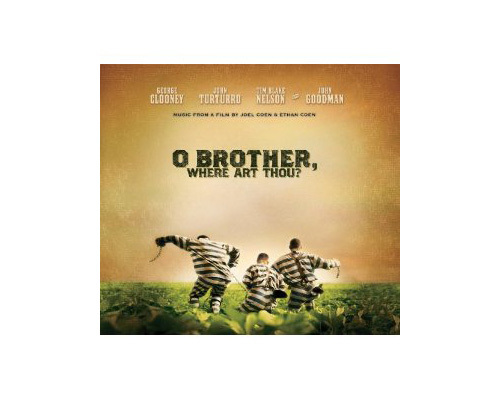 The bearded and spectacled face that loomed close-up on the cover suggested a 19th century poet or painter. But the sound and the songs, the starchy drawl, and the exquisite guitar technique made it clear that Blake’s art was music of the most elemental sort, a lusty embrace of tradition that transcended technological change and the tides of pop culture. 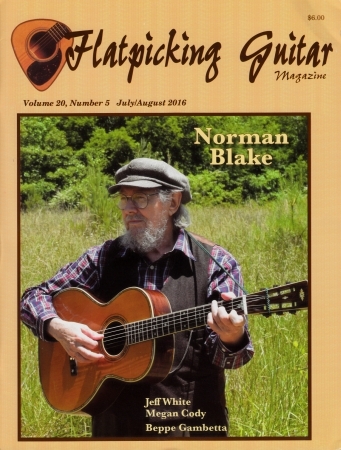 Blake left home, quitting school at age 16, to play mandolin in his first band, The Dixie Drifters, on the WNOX ‘radio barn dance’ out of Knoxville, then on TV in Rome, GA. In 1956 he hooked up with banjo player, Bob Johnson, with whom he made some recordings and had several guest spots on the Grand Ole Opry. 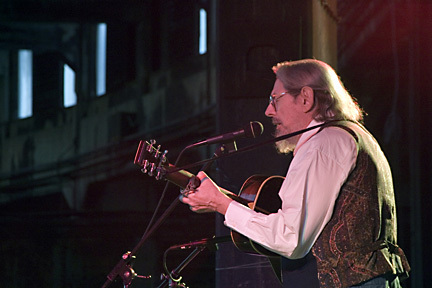 Norman was drafted, and while stationed as a radio operator in the Panama Canal, he formed a bluegrass band. 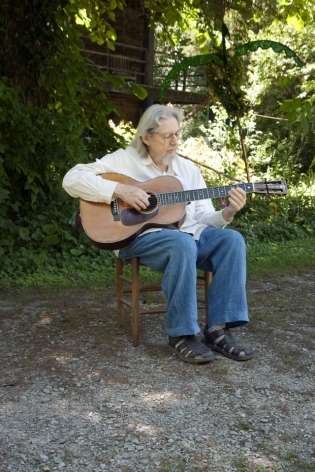 Once home, Norman taught guitar and commuted to Nashville to play sessions. 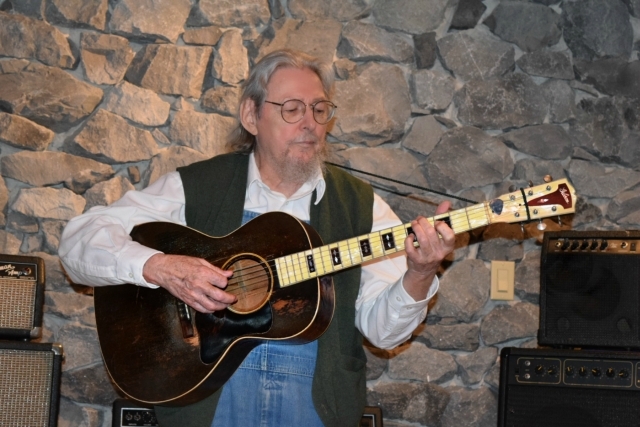 He found a place in June Carter’s road band which led to recording sessions with Johnny Cash which began a 45 year friendship and musical relationship. Then, in 1969, an offer to be in the house band for Johnny Cash’s television show moved Blake to Nashville. 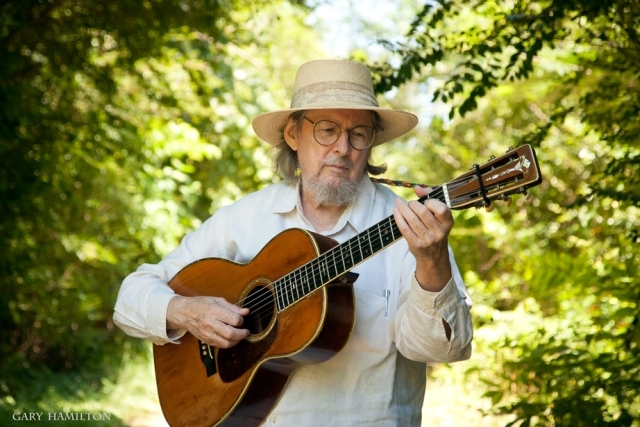 That’s when his talents really became valued by country-folk royalty: he played guitar and dobro on Bob Dylan’s Nashville Skyline album, he toured and recorded with Kris Kristofferson and then Joan Baez, he teamed up with John Hartford, Tut Taylor and Vassar Clements to make the progressive and influential Aereo Plain album. 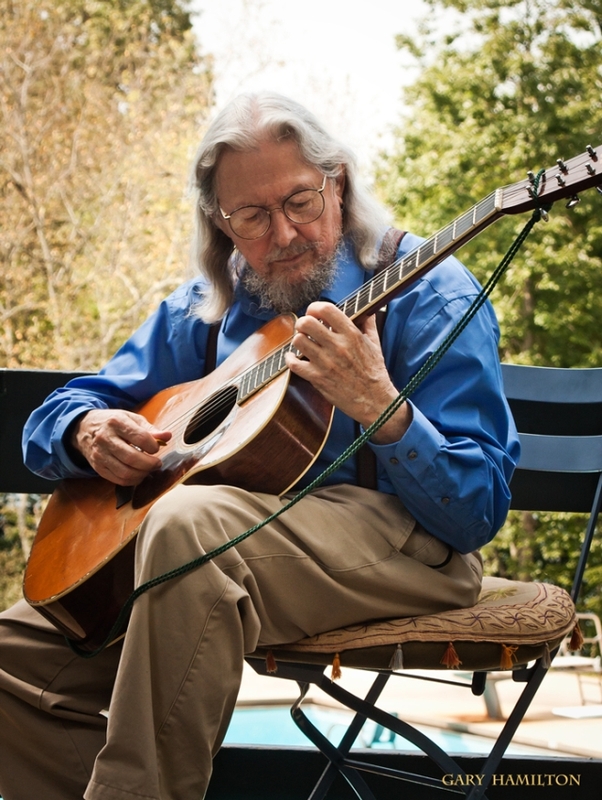 About the same time, he was invited to take part in perhaps the most important summit of country, folk and bluegrass music of the era, 1973’s Will the Circle Be Unbroken featuring the Nitty Gritty Dirt Band. 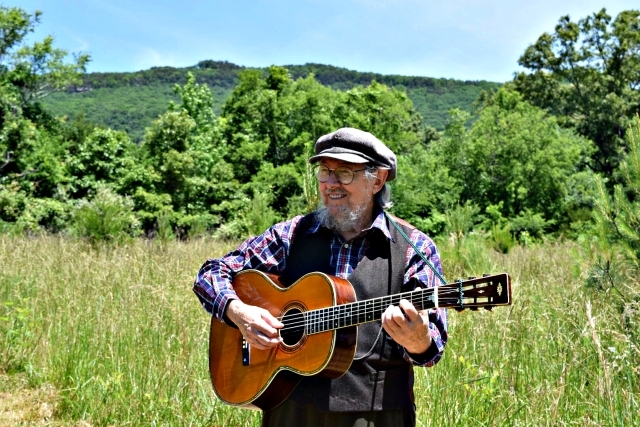 That backlog is one of the enviable repertoires in American music, a vast catalog of songs from the famous to the obscure that allows the Blakes to pick tunes the way painters pick colors. 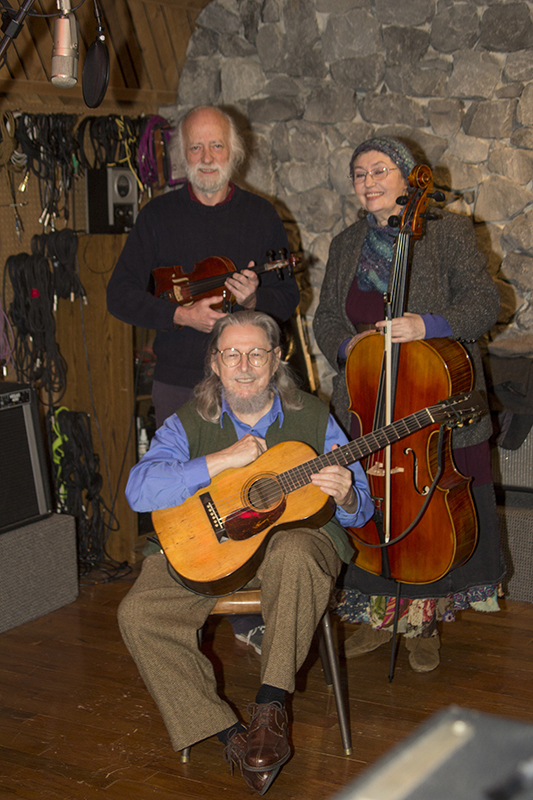 Plectrafone Records’ 2007 release, Shacktown Road, was a full circle project reuniting Norman and Nancy with old friend and dobro legend, Tut Taylor. 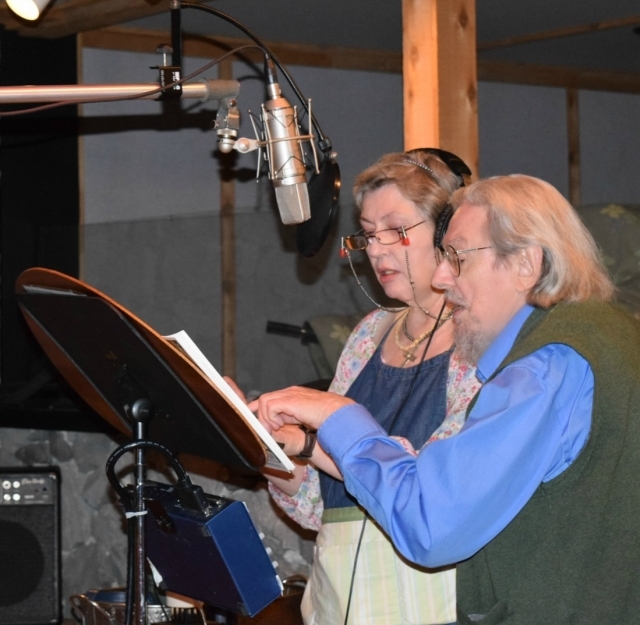 It had been 35 years since Norman and Tut last recorded together on Aereo Plain. 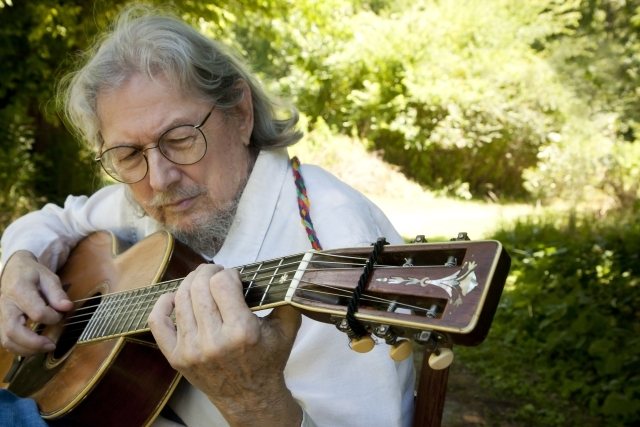 Tut stated, “I have dreamed of doing one more project with my friend and hero – guitar player, Norman Blake.” With the addition of Nancy’s magical colors on cello, mandola, mandolin, and guitar, the painting was complete. 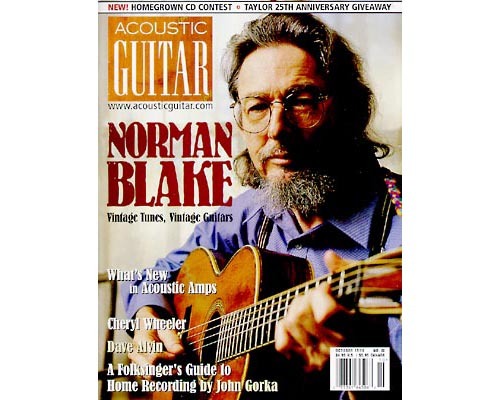 2007 also found the Martin Guitar Company introducing a second Norman Blake Signature Edition 000-18 guitar. 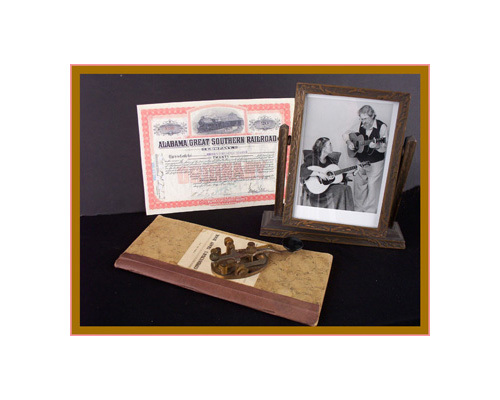 This, along with Blake’s 2004, 000-28 Signature Edition, was offered by Martin for six years. 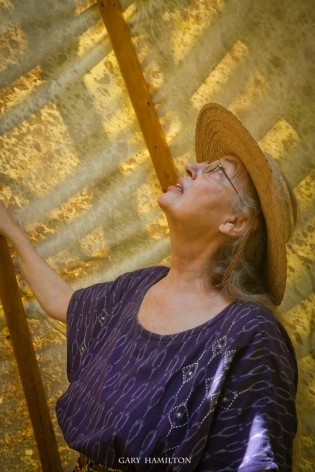 Plectrafone Records 2009 release of Rising Fawn Gathering was recorded at the Blake’s farm in Georgia. 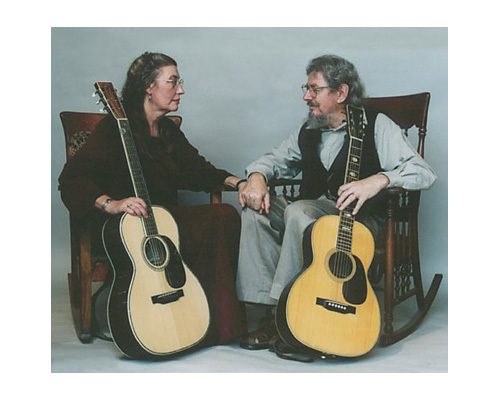 The result of a 30 year vision, this collaboration, produced by Nancy Blake, of Boys of the Lough who traveled from Edinburgh, Scotland, James and Rachel Bryan from Alabama and Norman and Nancy Blake recorded a brilliant fusion of traditions. 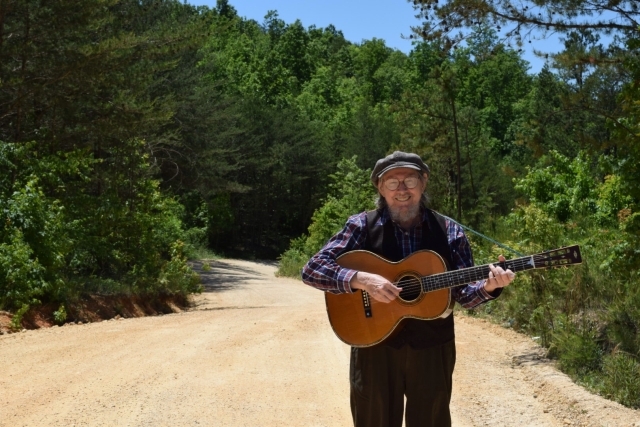 “Not just another Celtic Hillbilly Record.” The 2011 release Green Light on the Southern offers 17 unvarnished selections collected by Norman Blake. 2015 finds the first recording of all original Blake material in over 30 years, Wood, Wire & Words. 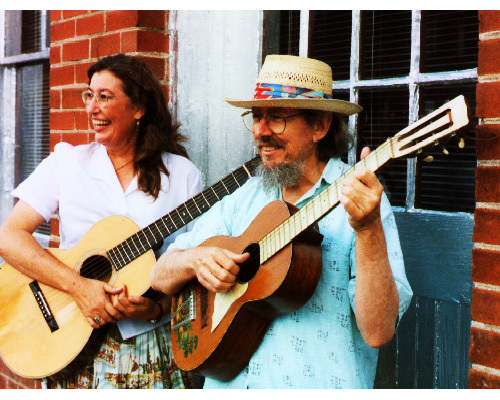 This recording, the Blake’s 6th on Plectrafone, was nominated for a Grammy as one of the five Best Folk Albums of the Year. 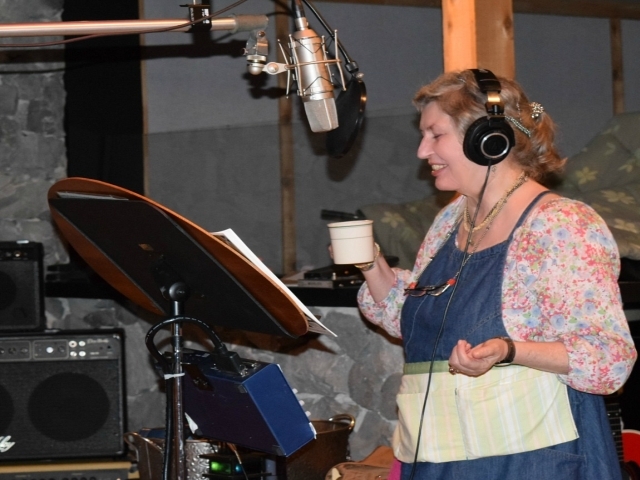 Of course, Nancy Blake makes a musical guest appearance on the selection she co-wrote with Norman. 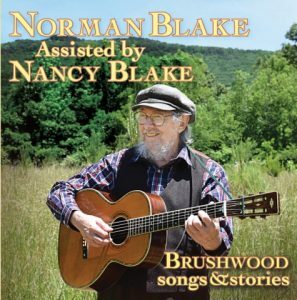 In early 2017 Plectrafone Records releases Brushwood ~ Songs & Stories Norman Blake Assisted by Nancy Blake. 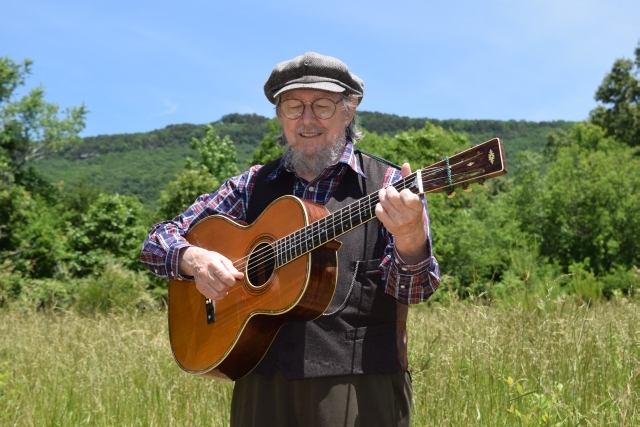 This important album features 19 all original Blake material selections and Norman has stated that this may well be his final full length recording. 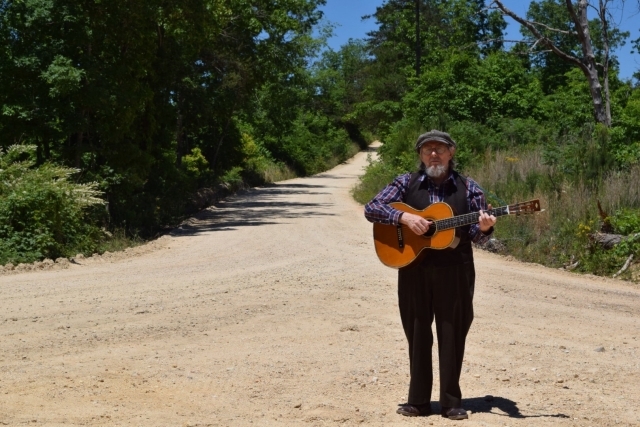 As they have for decades, with forty recordings and countless collaborations that include ATO Records 2013 release, Divided & United and the 2014 Sony Masterworks recording, Bitter Tears Revisited, the Blakes continue to show us that old songs and old musical values have a great deal to tell us and teach us about our contemporary lives. Technology is changing music more radically than it has since the radio and phonograph mixed up America’s regional music into a vast creative smelting forge. 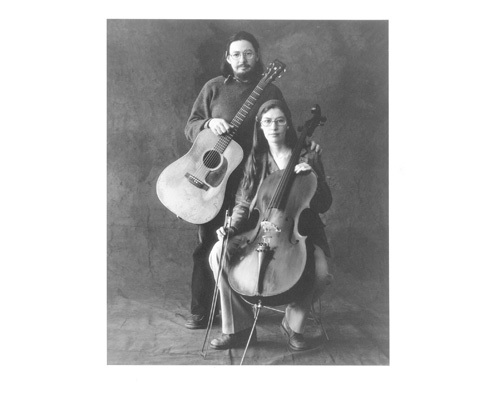 In Norman and Nancy’s hands, the rawest ingredients of voices, stringed instruments and sturdy songs demonstrate that purity is still possible and truth is still the brightest, strongest metal of all. 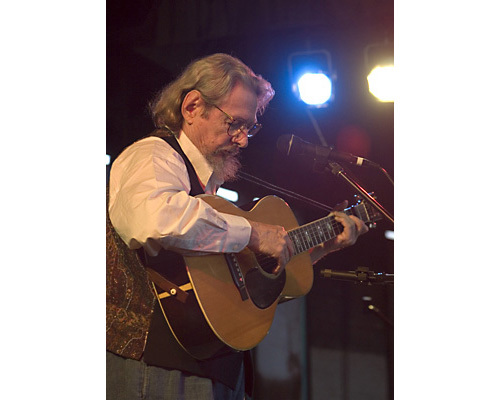 Some artists of Norman’s generation have breathed life into their careers by collaborating with jam bands and other young musicians. Norman has chosen to look inward instead. “It’s the music that I want to make,” he says. “I don’t have those kind of career aspirations. 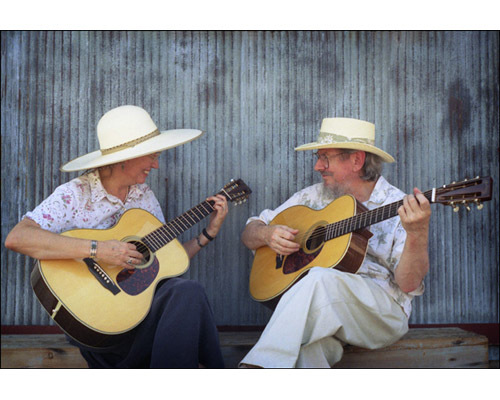 I enjoy playing music with Nancy. 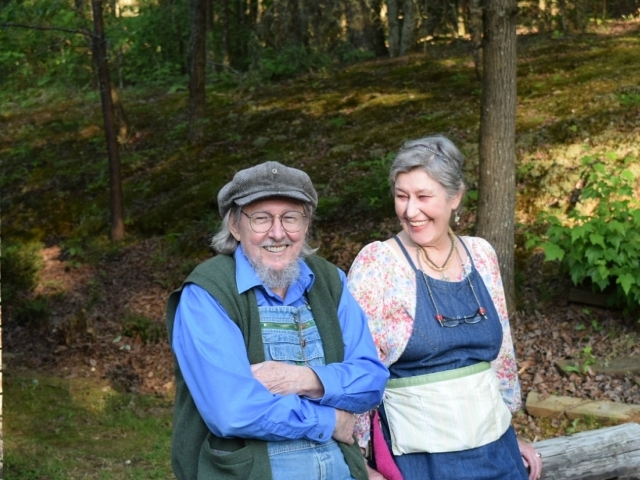 When we can do something good that’s an accomplishment to me.” Norman and Nancy will perform an occasional concert close to their north Georgia home but are content with carrying the music back home to the porch and the living room, where, symbolically and literally, it was born. 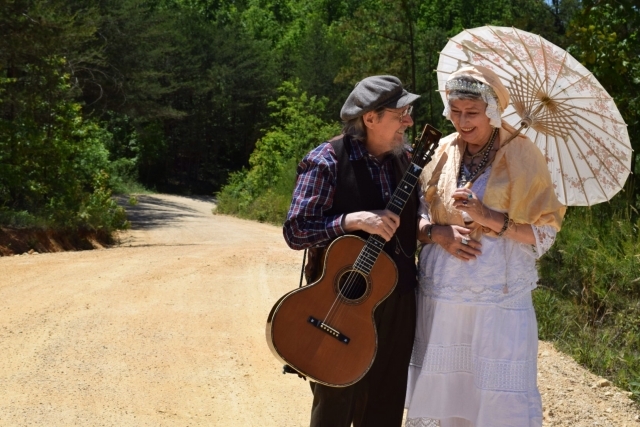 The Blakes’ certainly are America’s purveyors of old-time country music. JOHNNY CASH, PHISH, TONY RICE, TUT TAYLOR, SARA WATKINS, ROBERT EARL KEEN, MICHAEL MARTIN MURPHEY, THE PUNCH BROTHERS AND MANY MORE.